If Philip Green or any of his companies has acted in contravention of the law then the Administrators of BHS or the Pensions Regulator have the powers they need to seek compensation. If a fine were to be imposed the Pensions Regulator would still have to demonstrate a basis for liability so the same obstacles remain. It would help if legislation confirmed that the Pensions Regulator could seek a punitive award as well as compensation. Otherwise, sponsors of schemes may decide to take a chance on the basis that they will only ever have to pay a sum to cover the detriment caused to the scheme which would be the same price as for clearance in advance. Enacting new law to apply retrospectively would be challenging to say the least. This deterrent would be a fine from The Pensions Regulator (TPR) worth three times the amount it believes a company or individual should contribute towards filling the deficit in a pension scheme. 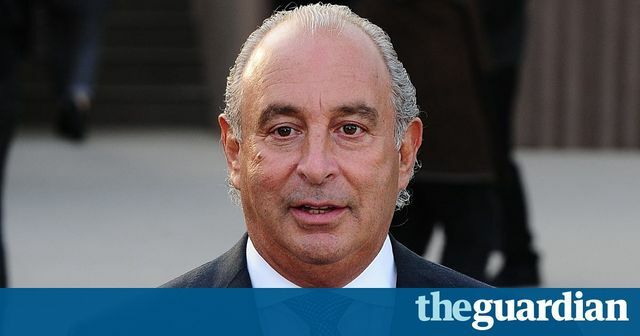 Given that the regulator is understood to be seeking £350m from Green for the BHS pensions scheme, this means it could threaten the billionaire tycoon with a charge of about £1bn.